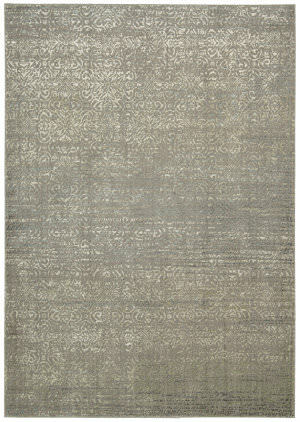 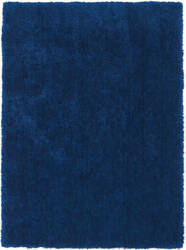 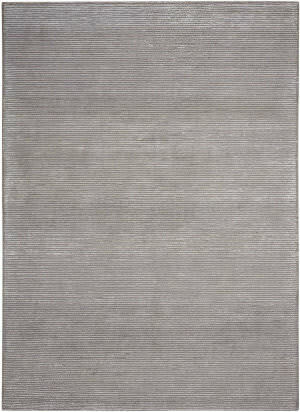 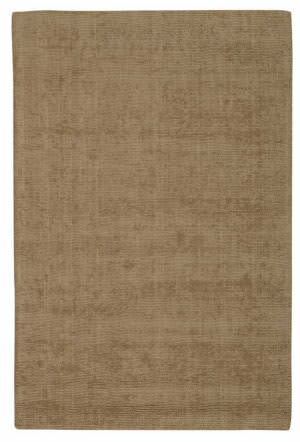 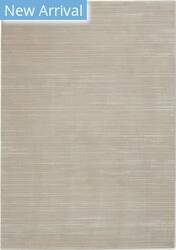 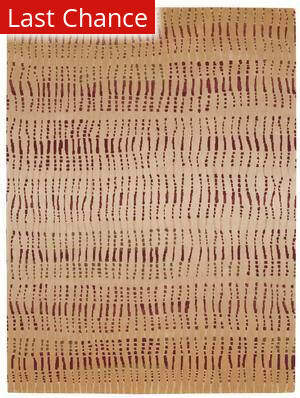 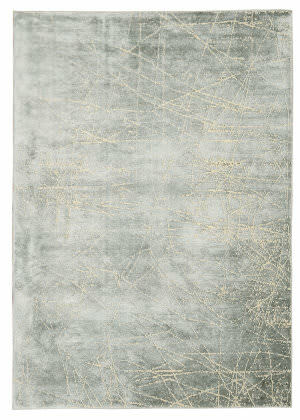 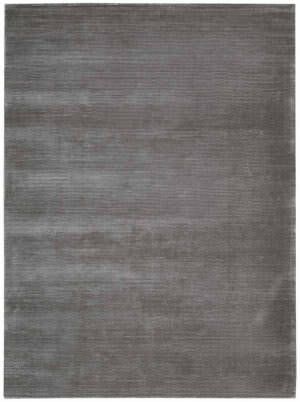 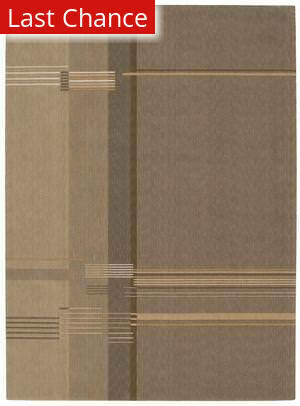 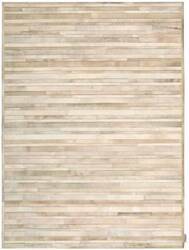 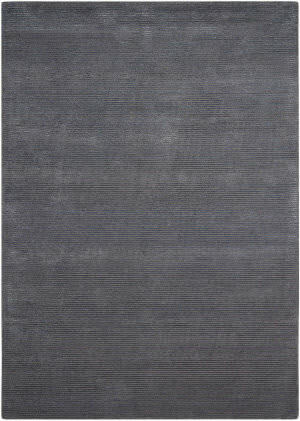 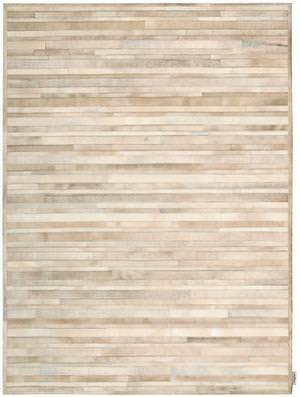 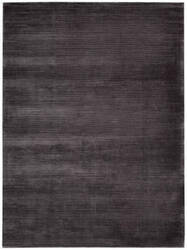 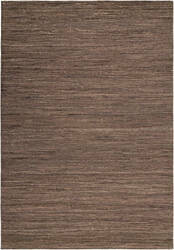 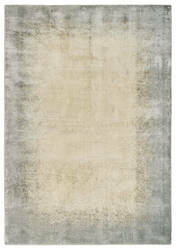 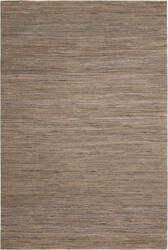 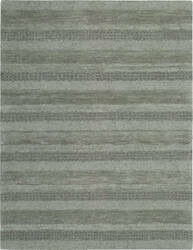 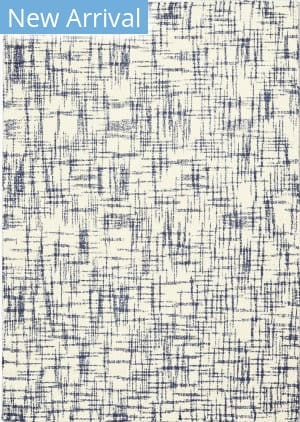 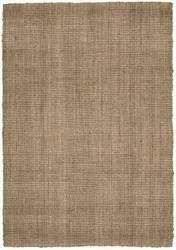 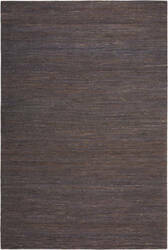 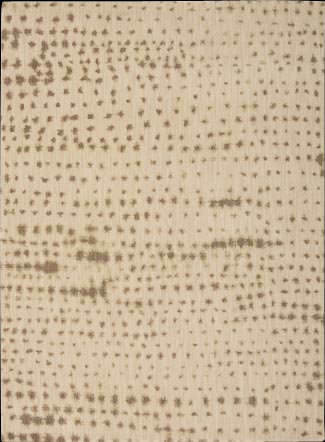 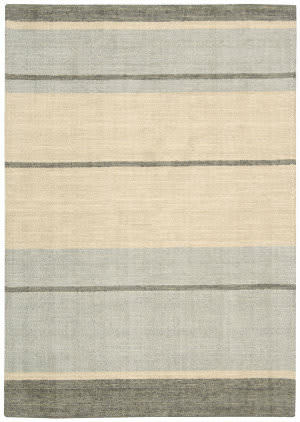 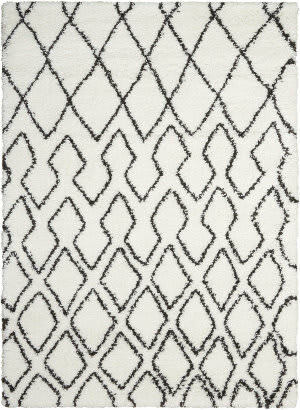 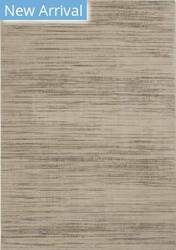 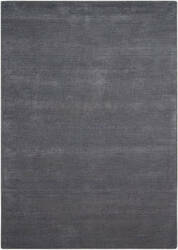 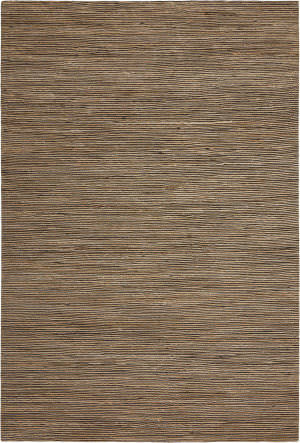 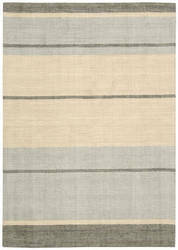 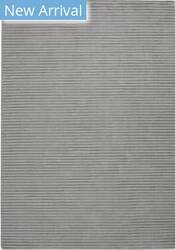 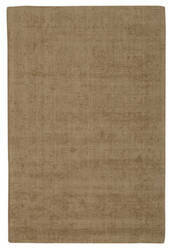 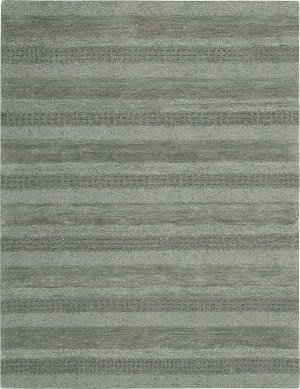 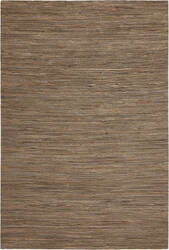 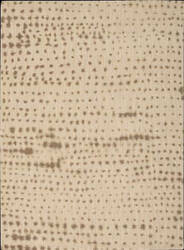 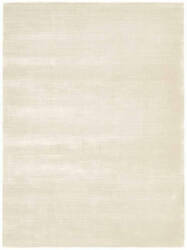 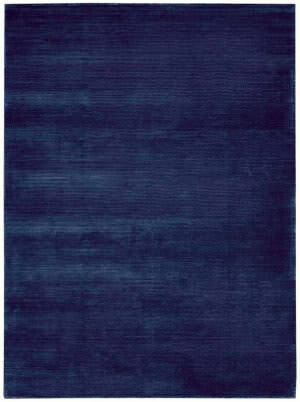 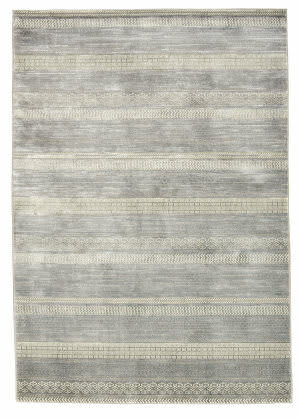 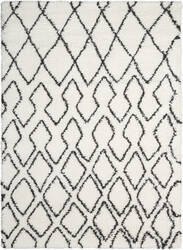 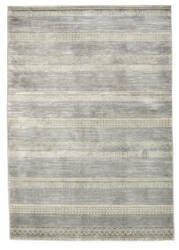 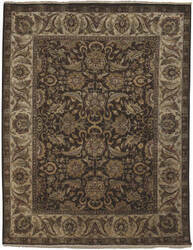 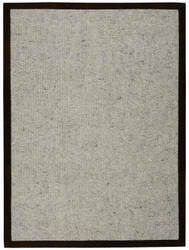 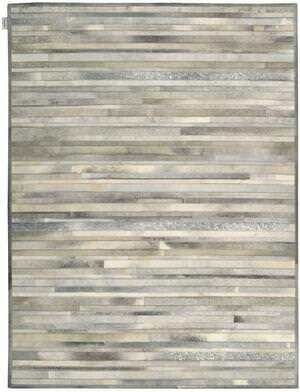 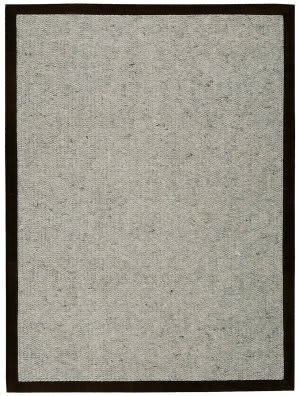 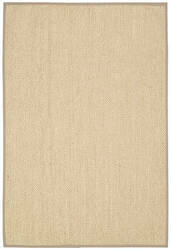 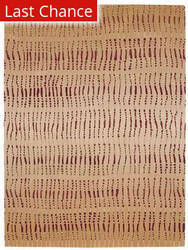 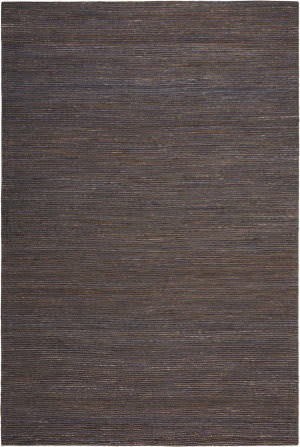 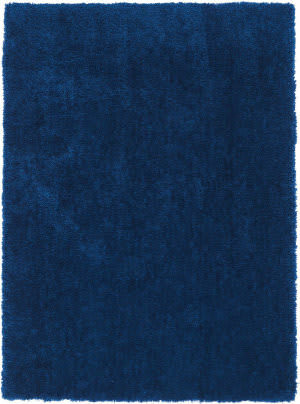 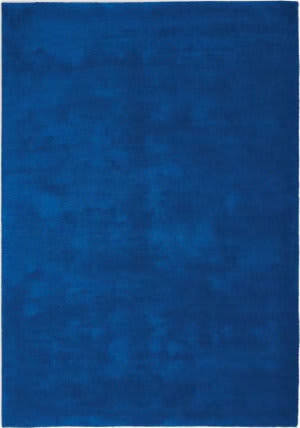 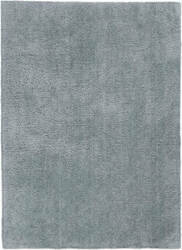 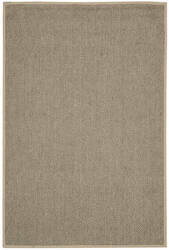 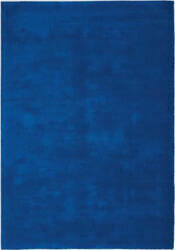 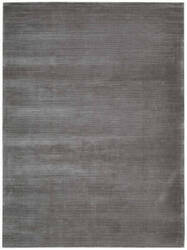 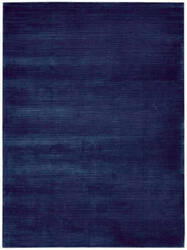 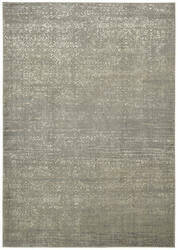 Marvelously textural, these boucle-weave rugs express the simplicity and elegance of Calvin Klein. 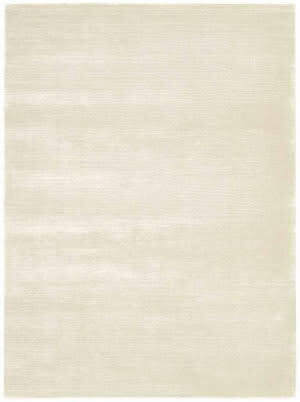 Their serene neutral colors and self-border epitomize modern minimalist decor. 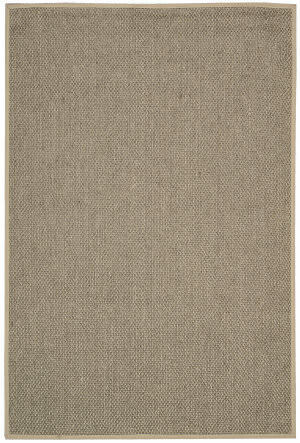 Made of natural, eco-conscious jute, these hearty floor coverings are perfect for any living space. 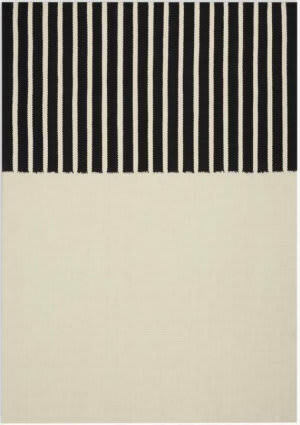 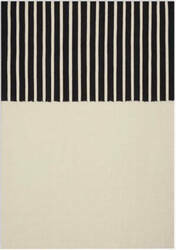 In a stunning story of understated yet lux design this Calvin Klein Monsoon area rug offers a modern stripe design in clean shades of black and white with subtle tonal variations for a smooth and flowing pattern. 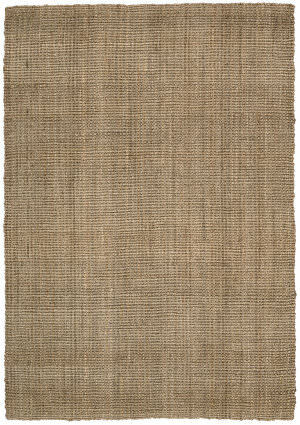 Woven from earth-respecting hemp for a superb texture, lasting quality and tactile appeal. 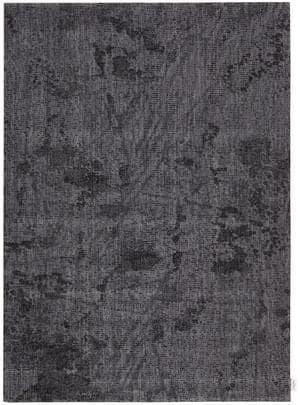 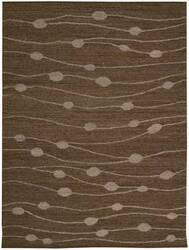 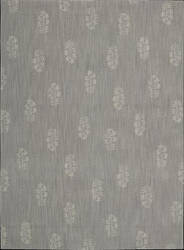 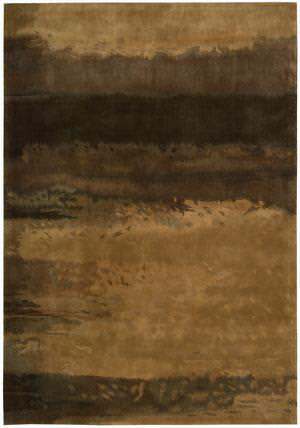 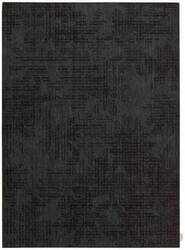 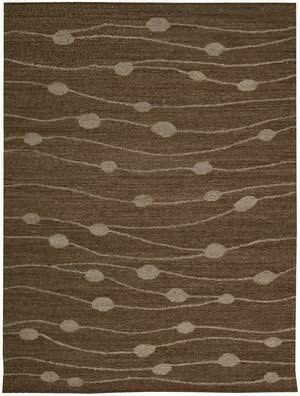 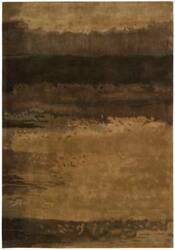 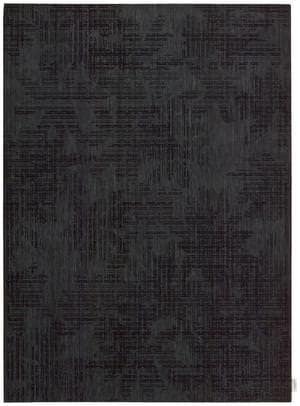 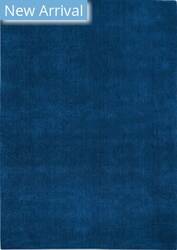 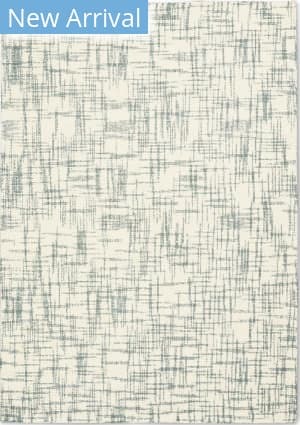 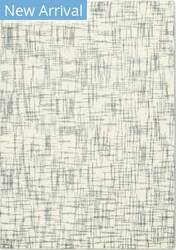 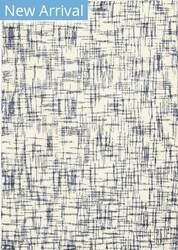 Distinctive surface texture informs beauty with this densely designed Calvin Klein Ravine wool-viscose area rug. 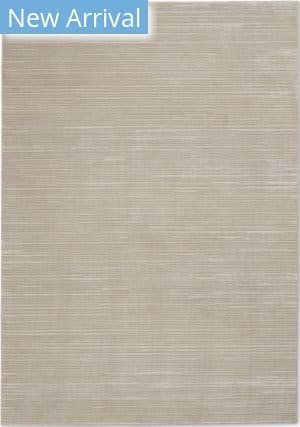 Featuring visible stripes, an understated iridescence and serene, silvery-white tones to bring a clean and cosmopolitan chic to any area. 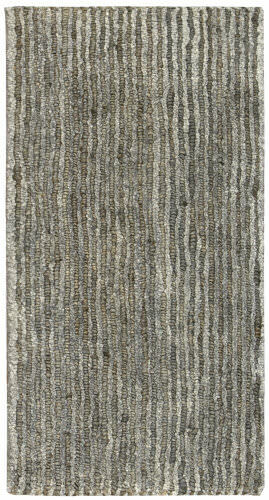 Distinctive surface texture informs beauty with this densely designed Calvin Klein Ravine wool-viscose area rug. 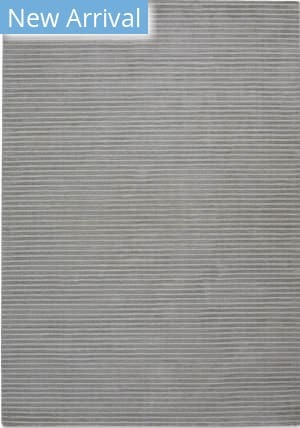 Featuring visible stripes, an understated iridescence and beautiful blue-grey tones to bring a clean and cosmopolitan chic to any area. 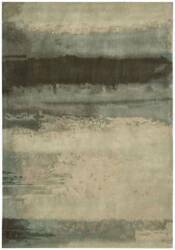 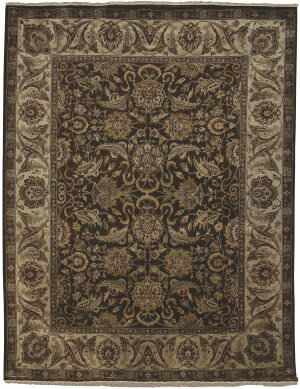 Woven from the finest hand-sheared and hand-spun wool yarns, this collection of rugs is made from all natural, eco-friendly materials. 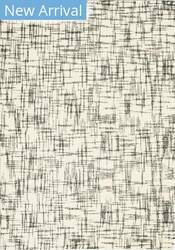 Made on a cotton foundation, the special vegetable dyed wool is hand-woven to create a design of subtle tones and textures. 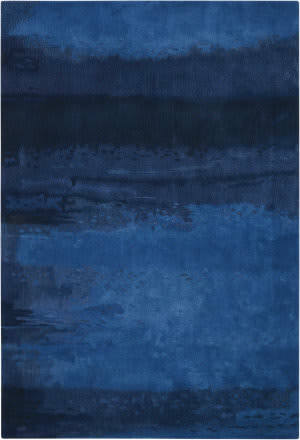 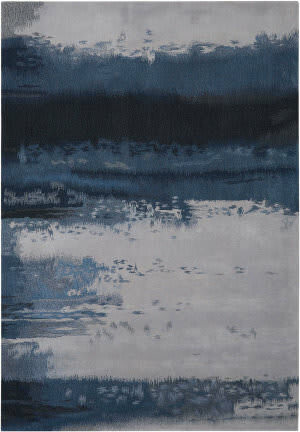 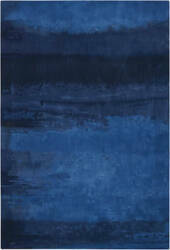 A loosely rendered composition using a watercolor-like technique featuring gently floating forms and a modulated subtle deep dark blues inspired by nature. 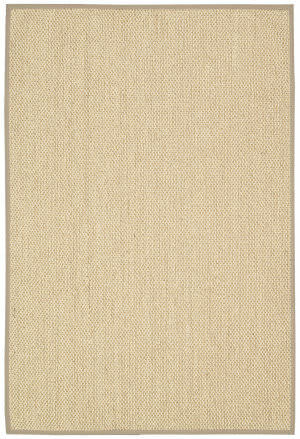 With its clean lines, superlative texture and sun-soaked subtly gradated golden wheat tones, this quiet, hand-loomed wool rug elevates classic understatement to an art form. 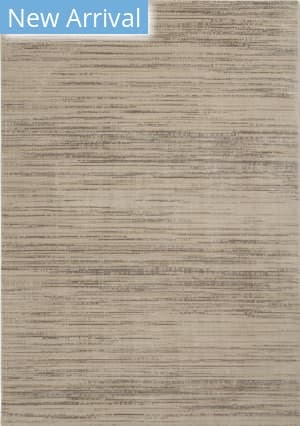 Handloomed Refined simplicity meets nature. 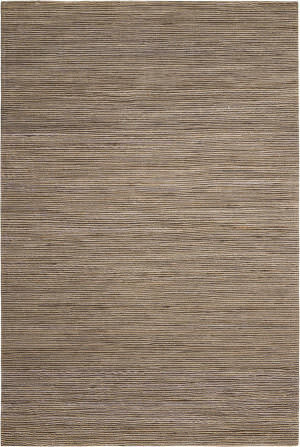 Made from the agave plant, these eco-friendly sisal fibers are woven to create a floor covering that has surface texture and a color palette that is synonomous with Calvin Klein. 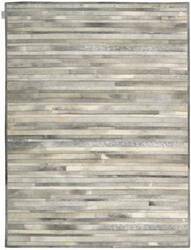 In a stunning story of understated yet lux design this Calvin Klein Monsoon area rug offers a modern stripe design in dramatic shades of white and black with subtle tonal variations for a smooth and flowing pattern. 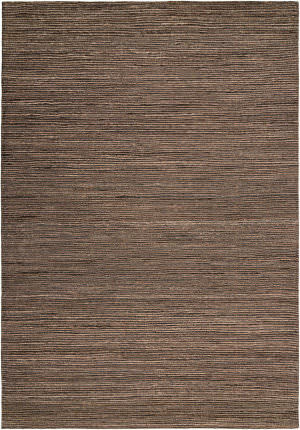 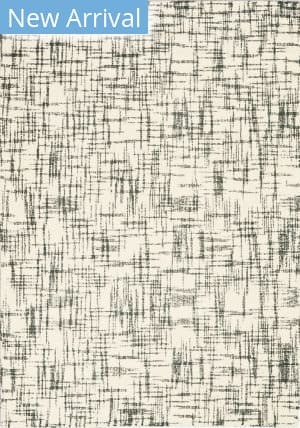 Woven from earth-respecting hemp for a superb texture, lasting quality and tactile appeal. Handmade, flat woven and complimented by suede, this richly-textured area rug in an understated ashen shade offers a look and feel that reinforces the sophisticated simplicity ideal for any contemporary living space consistent with Calvin Klein.